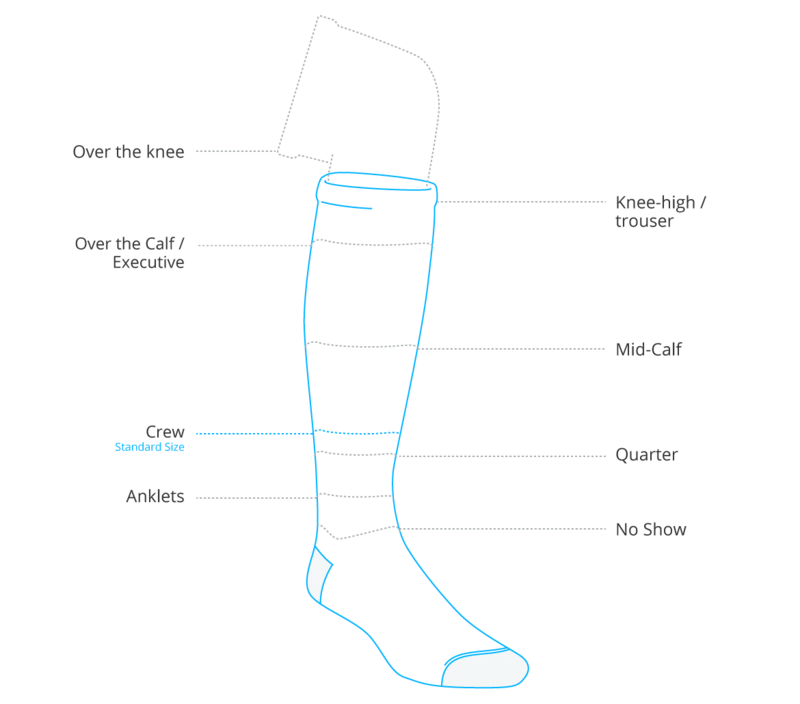 Team Custom Socks was thrilled to work with KnowObstacles in Purcellville, Virginia, they came to us looking for knee high socks that they could sell at their apparel store. 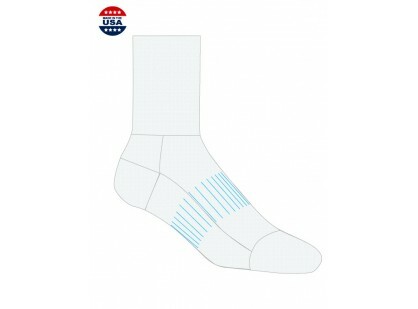 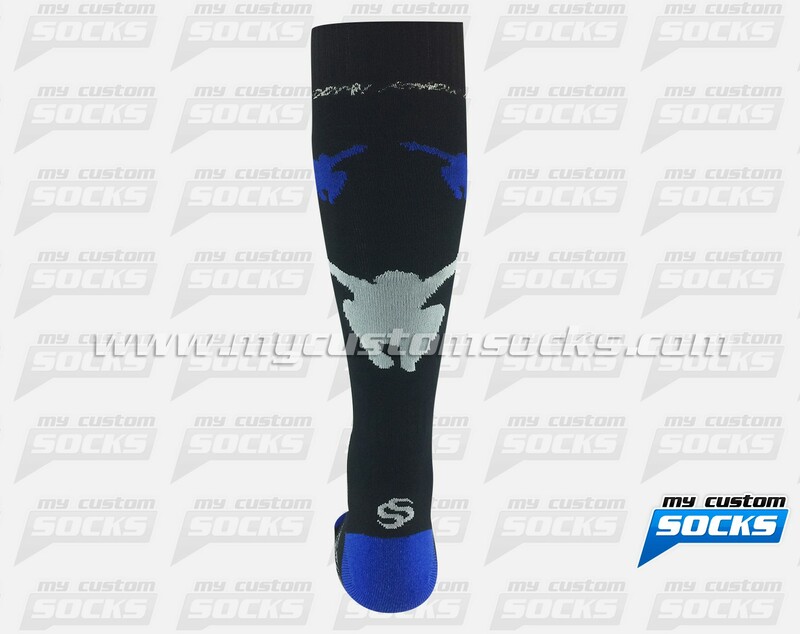 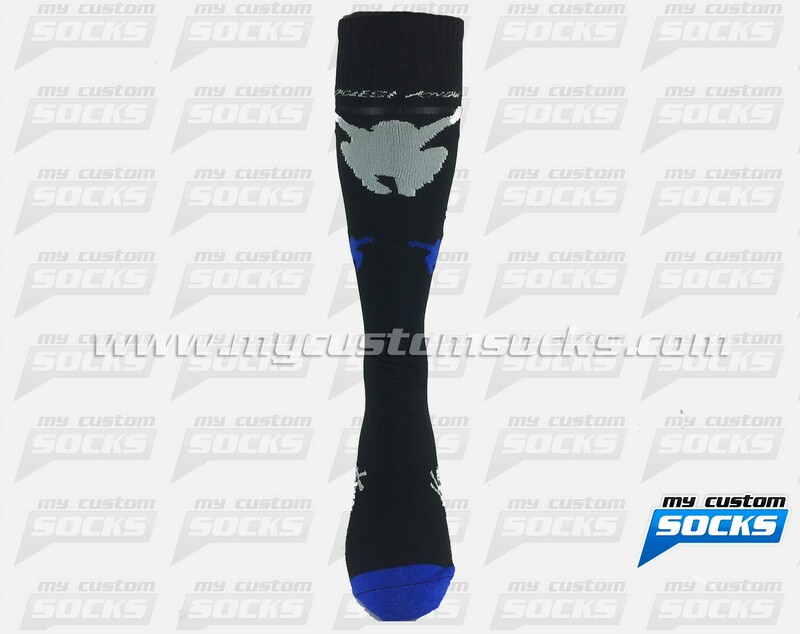 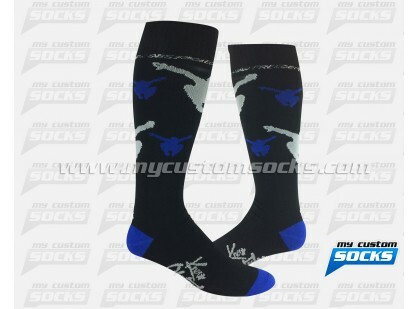 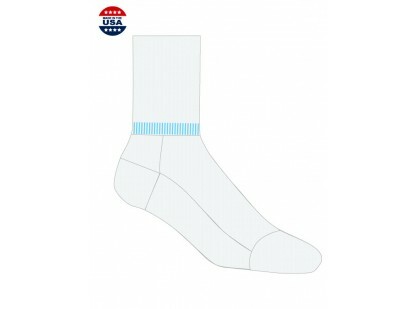 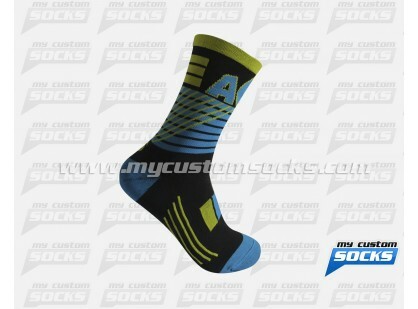 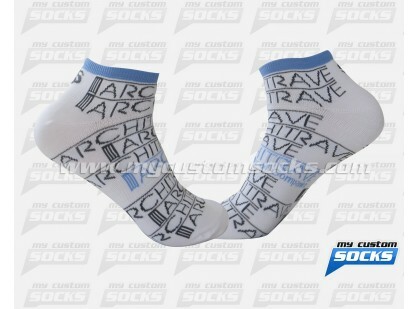 They loved the light blue socks with their logo on the front designed by our team. 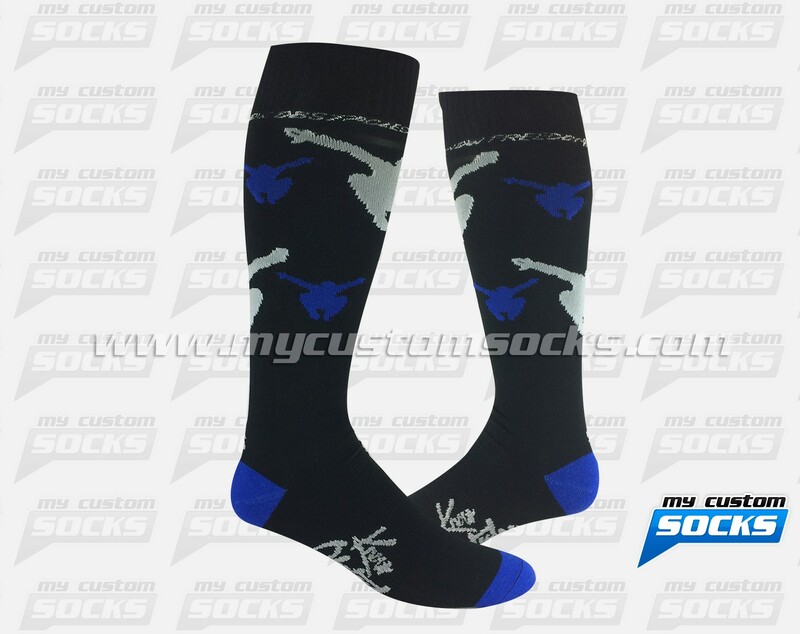 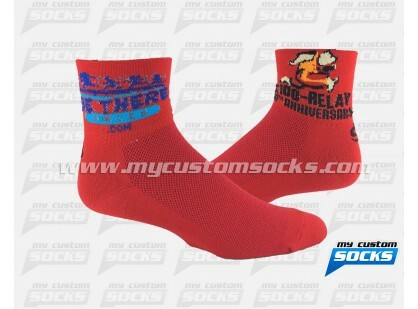 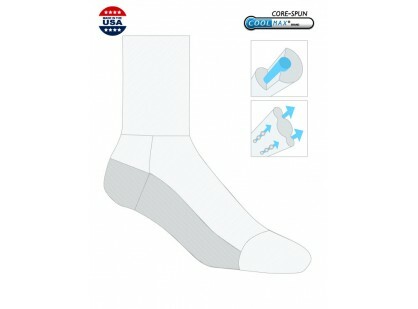 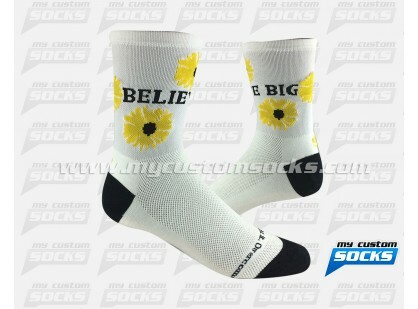 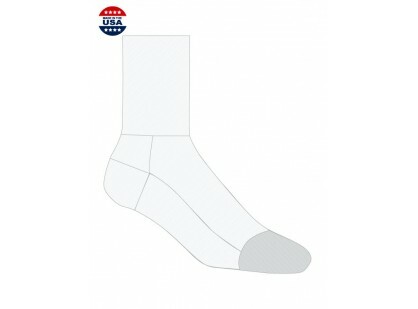 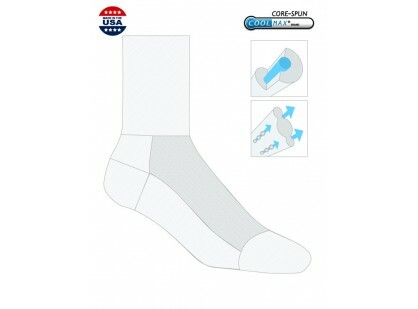 Our best fabric was used in the production of these socks to make them very comfortable. 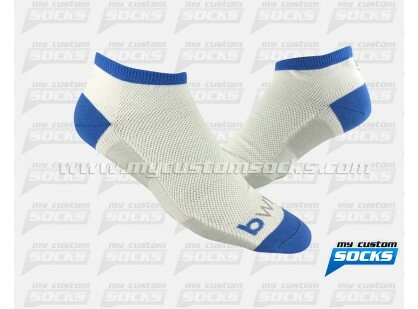 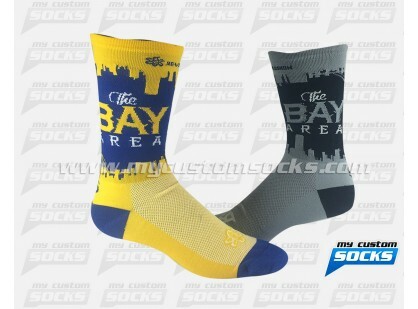 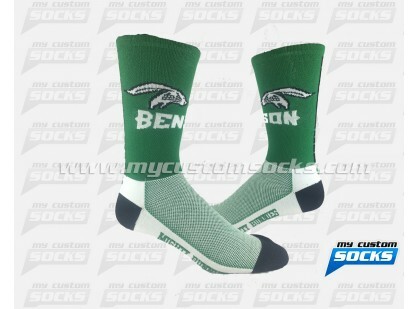 Their clients loved the look and feel of their brand new custom socks.